Kilmarnock is the second largest town in Aryshire and now the newest home of the biggest independent builders merchant. 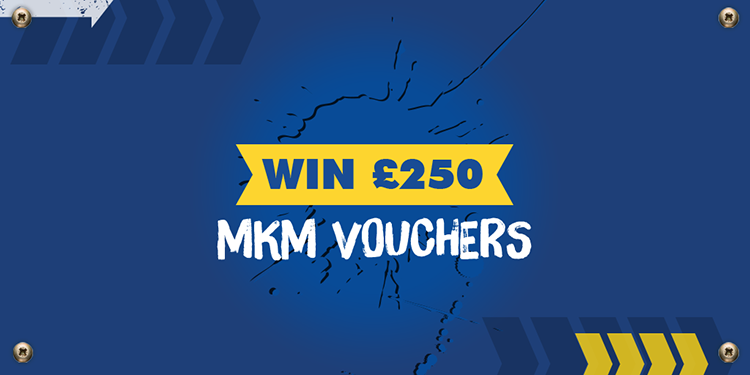 To celebrate the opening of MKM Kilmarnock on Moorfield North Industrial Park, we’re giving away a £250 MKM voucher to two lucky winners. To be in with a chance of winning, simply complete the form below. The winners will be drawn on our opening day – Monday 17th December. Previous Previous post: MKM Milton Keynes opening soon! MKM Milton Keynes opening soon!